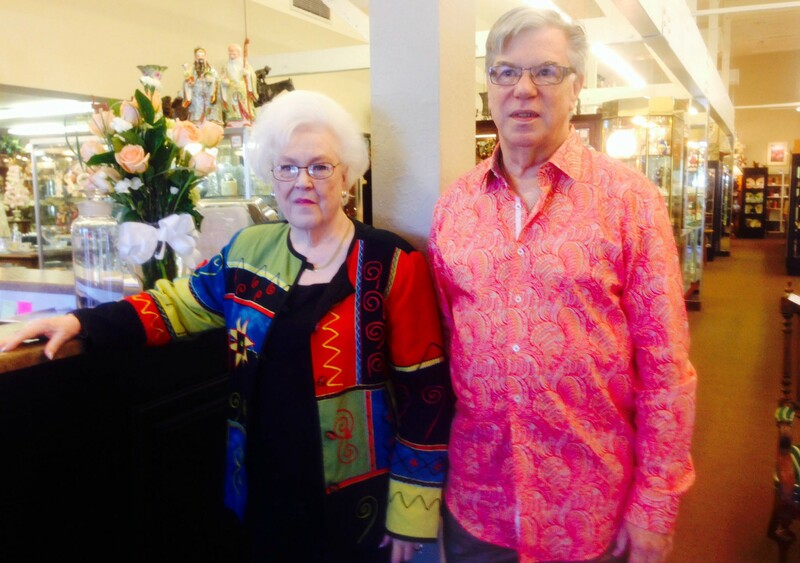 Cliff Sharar said his antique store no longer fits “the image” the owners of Uptown Plaza in central Phoenix want. So Sharar and his two co-owners, Sylvia Wells and Doris Leis, had to move Antiques On Central down the street (to Missouri Avenue). The store had been at the Central Avenue location for 25 years. But relocation isn’t the only challenge the antique store is facing: The industry is shrinking. With older generations making up a majority of the antique industry’s customer base, “unfortunately, your customer base dies off,” Wells said. When Vintage Partners decided to renovate Uptown Plaza, the property owners did not renew the lease for Antiques on Central. Nelsen Partners, the same group that designed upscale Kierland Commons and Scottsdale Quarter in the northeast Valley, designed the renovations for the 60-year-old plaza. 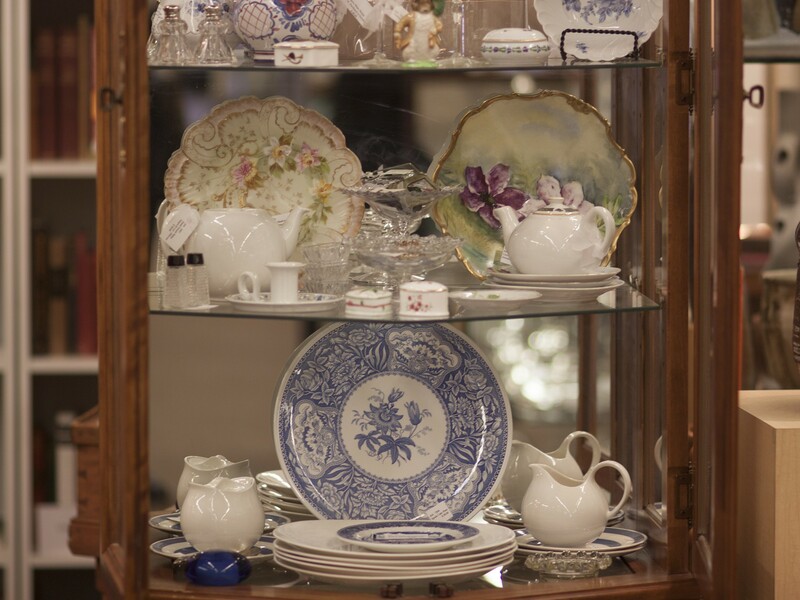 Antiques on Central’s move was a huge undertaking for the store’s owners, all over the age of 70, Sharar said. The new location is only 6,000 square feet, and the Uptown Plaza location was 60,000 square feet. The owners said they’re optimistic about the new store, 730 E. Missouri Ave. It has more open space with higher ceilings, and customers can navigate through it more easily, Wells said. In addition to dealing with the move, the owners face a changing industry. 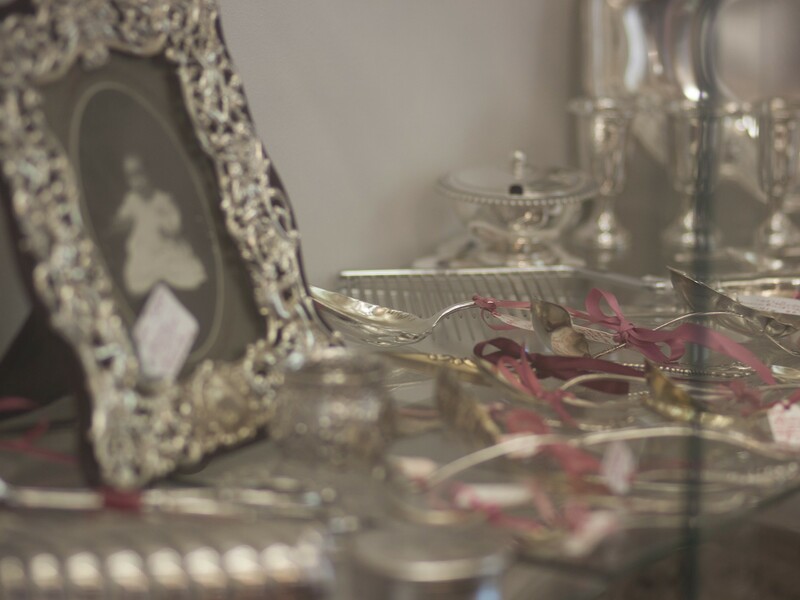 Retail associations generally group the antique industry in with other used-merchandise retailers, like thrift shops and consignment stores, so specific antique industry sales numbers are difficult to determine. However, national certified appraiser Mark Grove and Antique on Central’s owners agree that the industry is declining. “The biggest problem is a change in demographic, it has nothing to do with the economy,” Grove said. Industry representatives are trying to appeal to the younger generation. 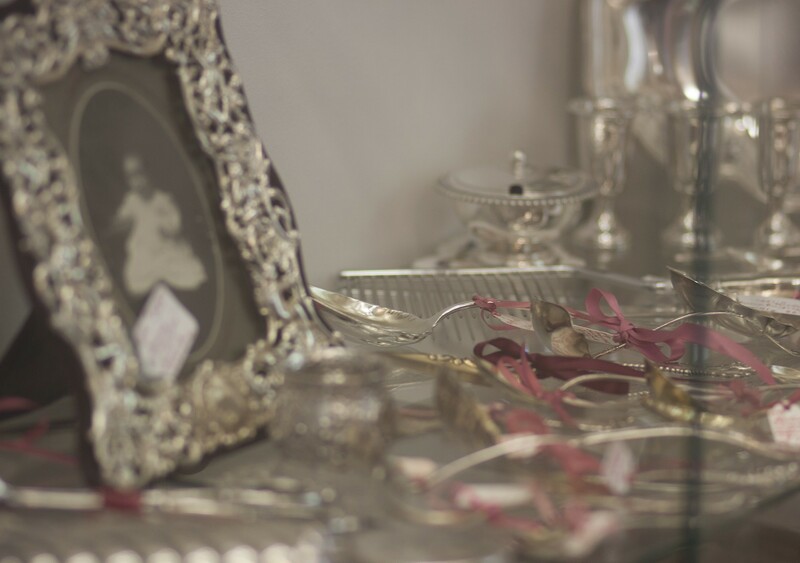 But to younger people, antiques are just stuff, Sharar said. Younger generations aren’t buying antiques, and the stores have more of them because the Greatest Generation is leaving their items to Baby Boomers, who are downsizing, Grove said. “The trailing generations don’t want their stuff,” Grove said. And although Grove didn’t connect the economy to the industry slowdown, Sharar said it did play a role. In the most recent recession, “people didn’t have money for necessities, they certainly didn’t have money for luxuries,” Sharar said. The owners are members of The Valley of the Sun Antique Dealership Association, which gets together about once a month to discuss the challenges and issues local dealers face, Wells said. But even with challenges, Grove said new sales trends are developing. Listed artists in standard art reference books, metals like gold and silver and mid-20th century modern pieces are big sellers, Grove said. 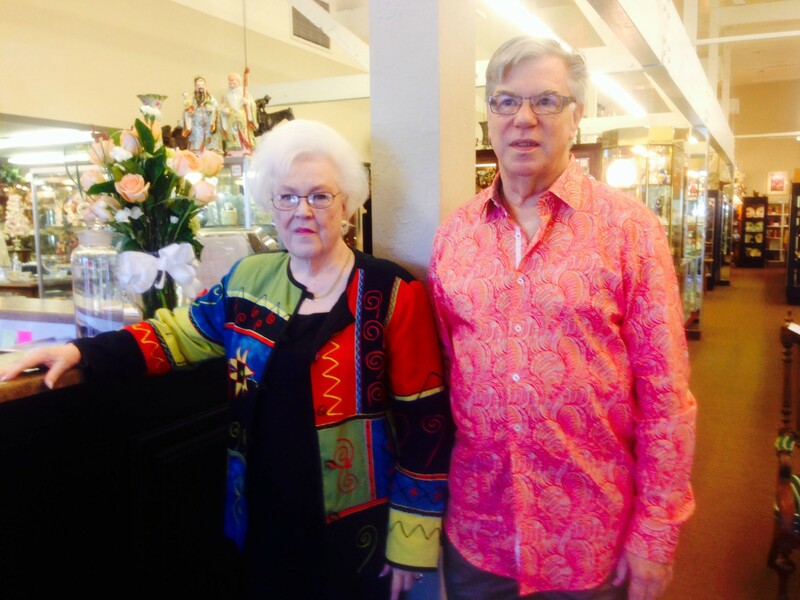 Antiques On Central’s owners Sylvia Wells, Cliff Sharar and Doris Leis (not pictured) said they are happy with their new store on Missouri Avenue is easier to navigate. 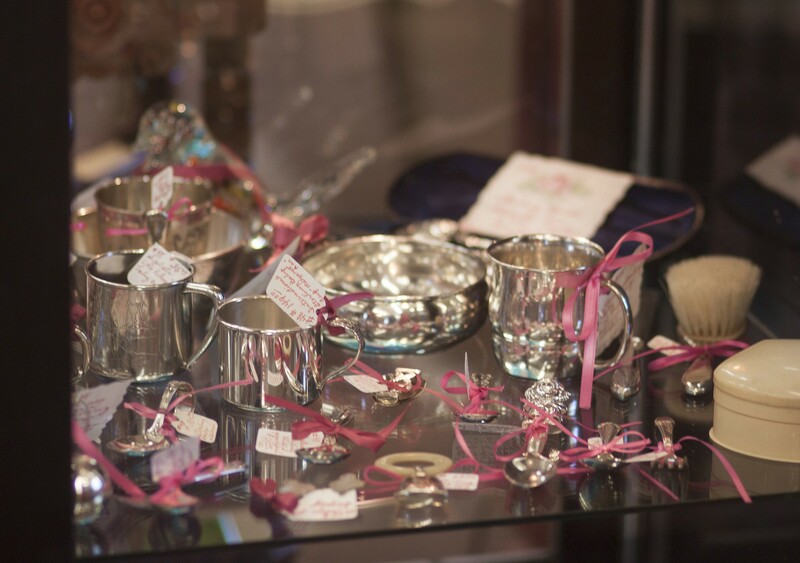 Expert said the antiques industry is declining, and younger generations aren’t buying the goods. When Vintage Partners decided to renovate Uptown Plaza, the property owners did not renew the lease for Antiques on Central. 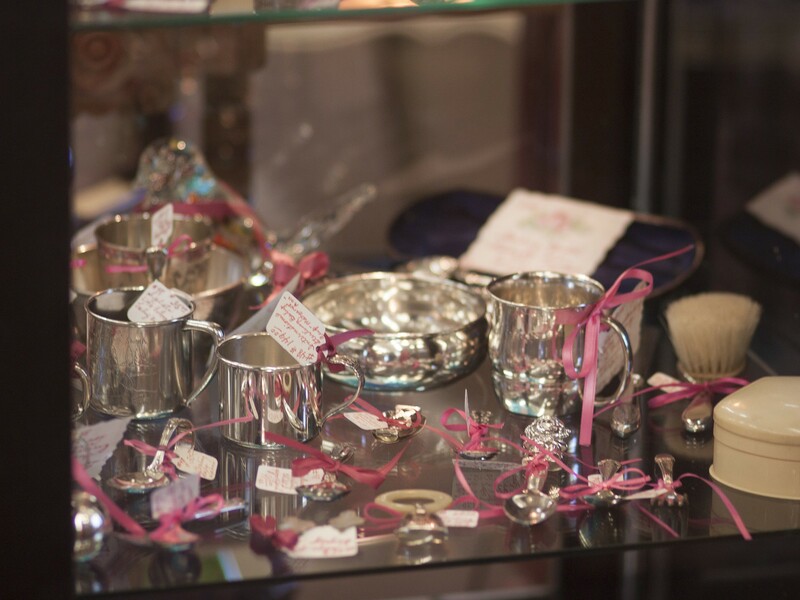 Antiques on Central had been at the Central Avenue location in Phoenix for 25 years.